How Is Gluon Relevant To You? Gluon provides an end-to-end enterprise mobile solution for developing cross-platform mobile apps that easily connect to enterprise backends and cloud services, all while being centrally managed. Less development time by reusing existing enterprise functionality. 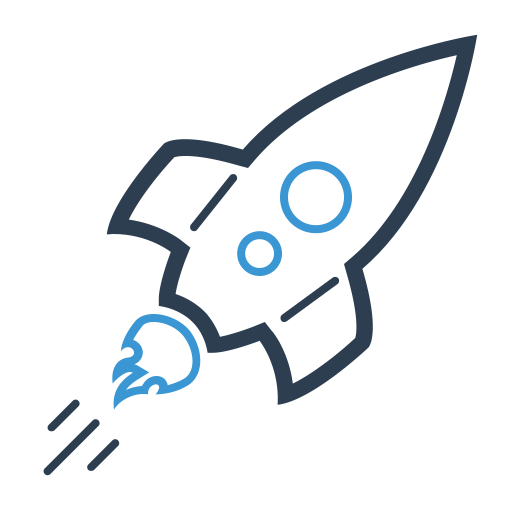 Deploy to iOS and Android with reduced capital expenditure. Simplify maintenance burdens with a single end-to-end code base. Don’t throw away your backend infrastructure simply to support mobile. 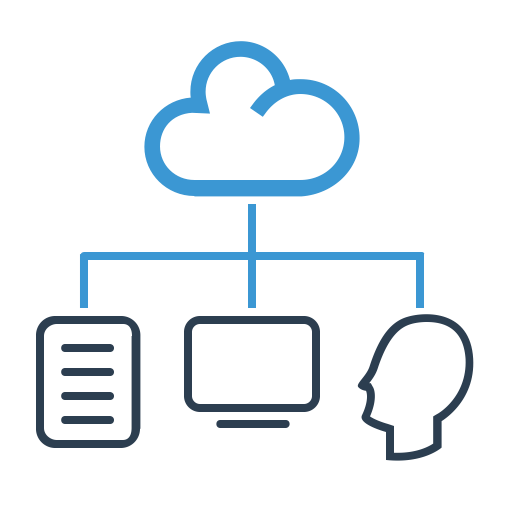 Reuse what already exists, and retain control, by mapping existing functionality through Gluon’s secure and purpose-built solutions. 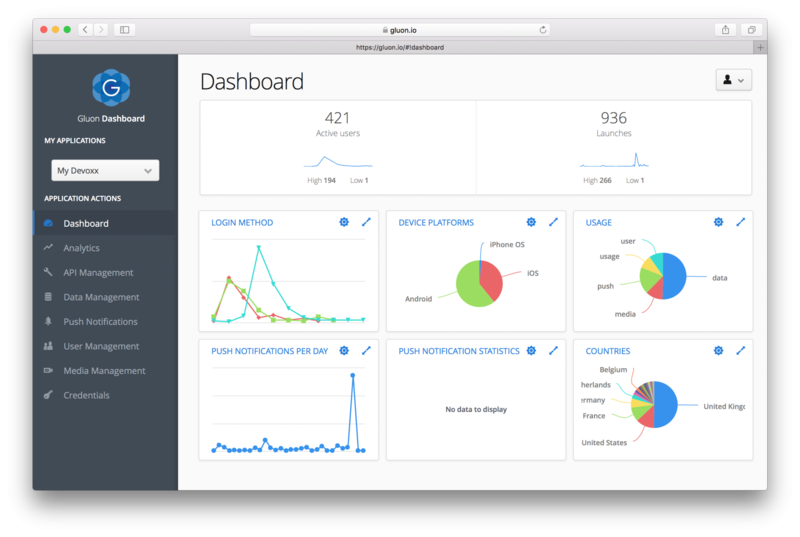 Gluon offers tools for designers and developers to rapidly develop stunning cross-platform mobile applications, with native performance, design flourishes, and hardware access, that will impress your users. 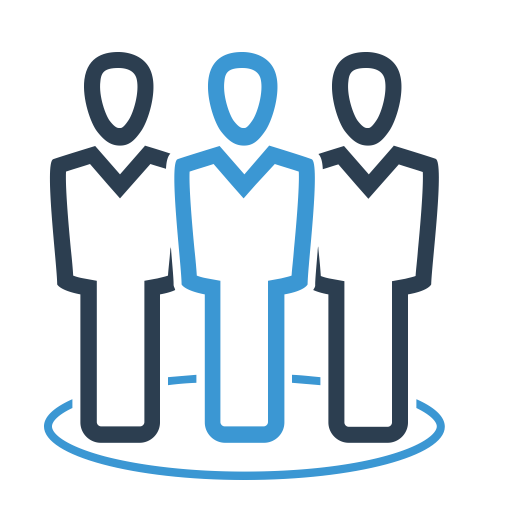 Whether you’re a business leader, an IT architect, an enterprise developer, or a mobile developer, Gluon offers solutions to meet your needs. 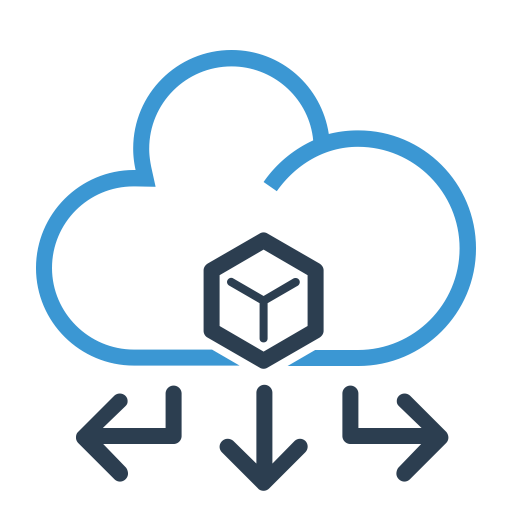 Gluon CloudLink enables enterprise and mobile developers to easily connect their disparate services and applications together, enabling bi-directional communications between mobile apps, enterprise infrastructure, and cloud systems. 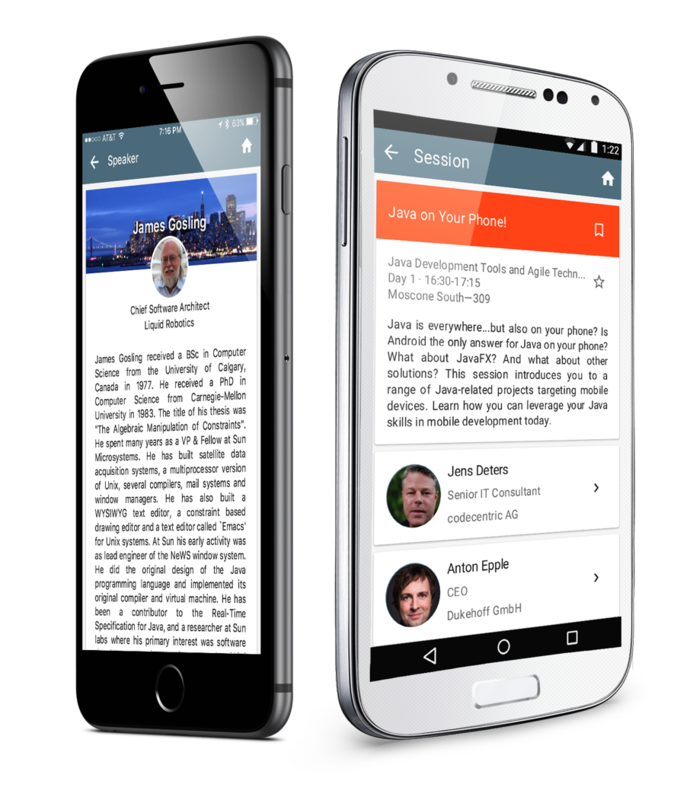 Create iOS & Android Apps in Java using the latest Java 8 features. 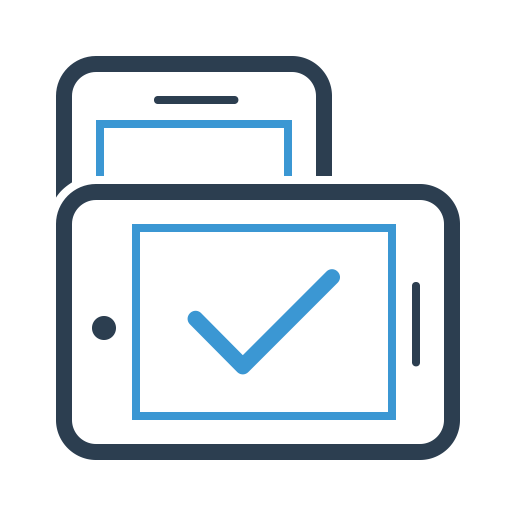 Build one application using one set of cross-platform APIs, and deploy to all platforms. 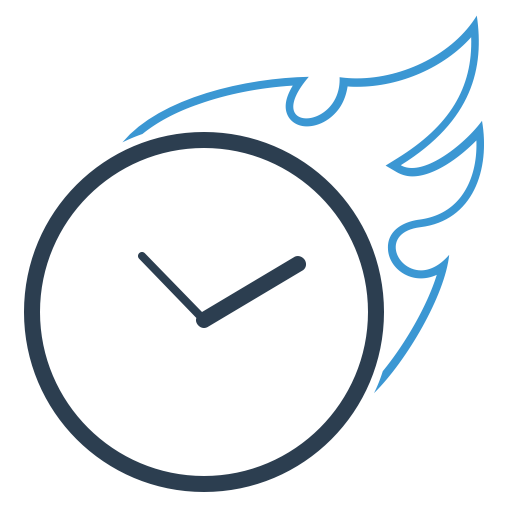 Using Gluon, you can massively improve time-to-market for your apps. A drag and drop UI designer allowing rapid mobile app development. Scene Builder separates design from logic, allowing team members to quickly and easily focus on their specific aspect of application development. 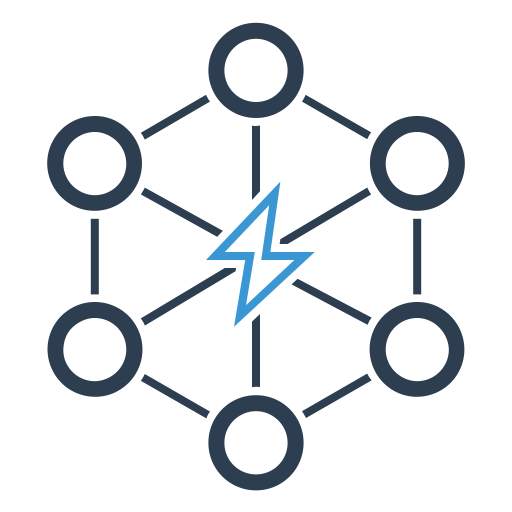 Native performance on iOS and Android. High-level APIs to build stunning mobile apps. 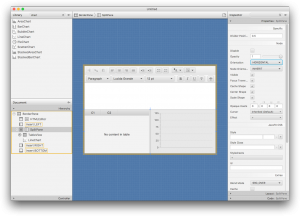 Drag and drop tools for building beautiful interfaces and wiring up data connections. 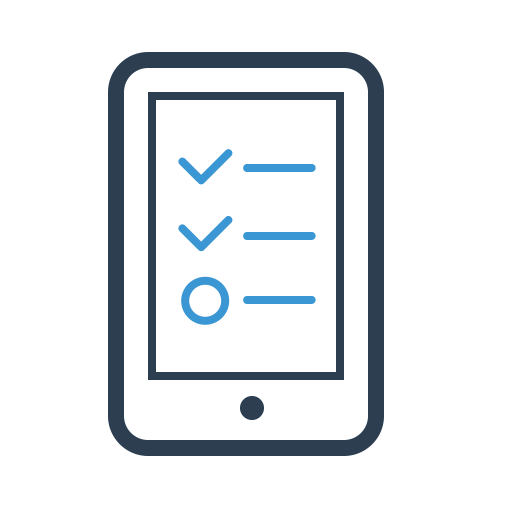 Test on device, share with specified testers, or run automatic testing in the cloud. 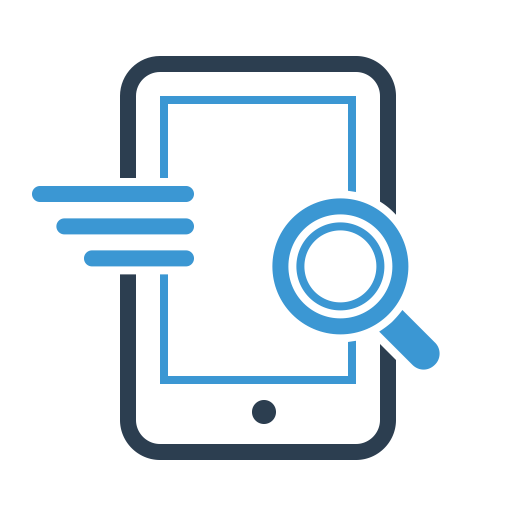 Easily and securely expose your existing enterprise functionality to your mobile apps. 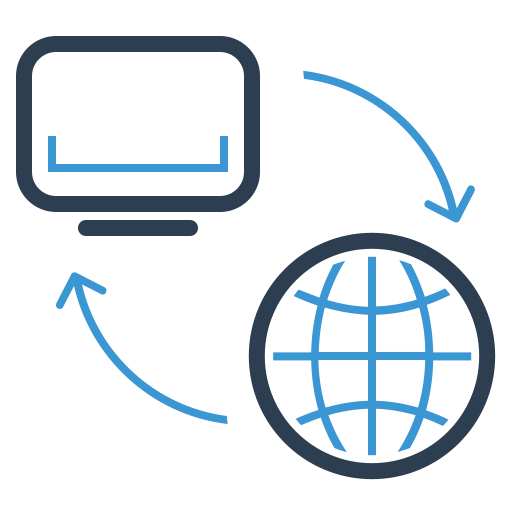 Centrally manage user accounts and media content, automatically ensuring the best matching media is used on all devices. 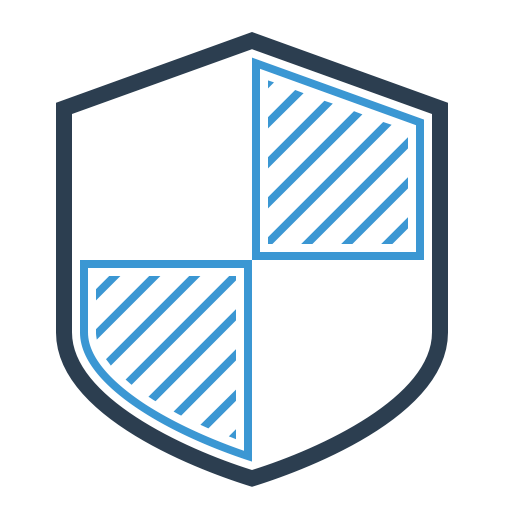 User access compliance and security of information are ensured with end-to-end security measures. 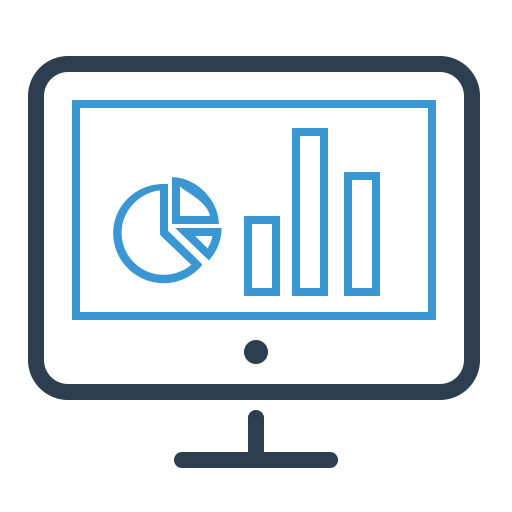 Full MBaaS functionality is available: user access, internal/external connectors, centralized analytics, support, and much more. Build yours apps locally or in the cloud. Gluon tools let you bypass painful configuration. Easily package and deploy apps to Google and Apple stores for easy deployment to end-users.